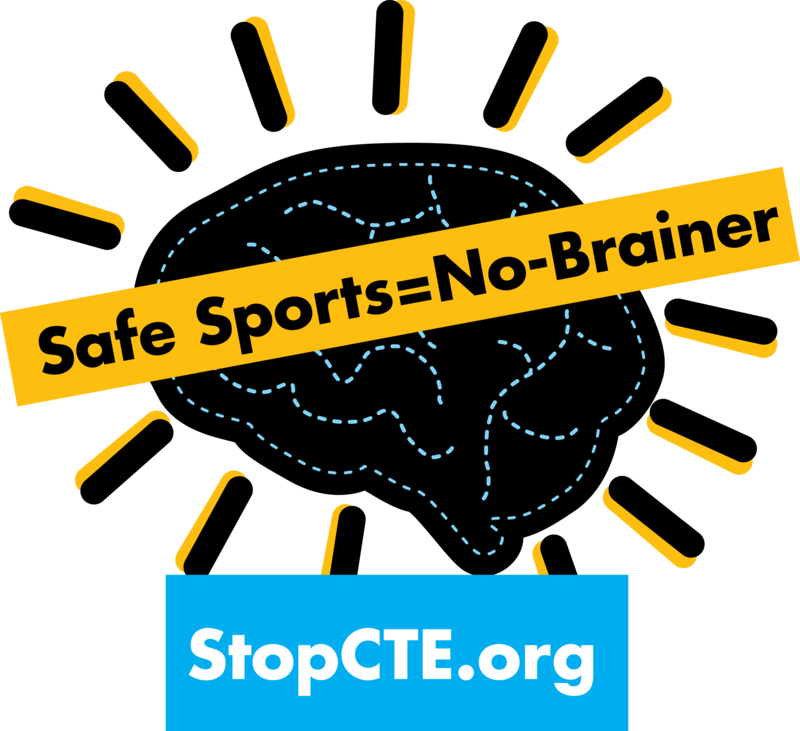 The Patrick Risha CTE Awareness Foundation thanks you for your support of the last three campaigns. Behind every life saved is your donation. We will be targeting, as our fourth campaign, billboard advertising. 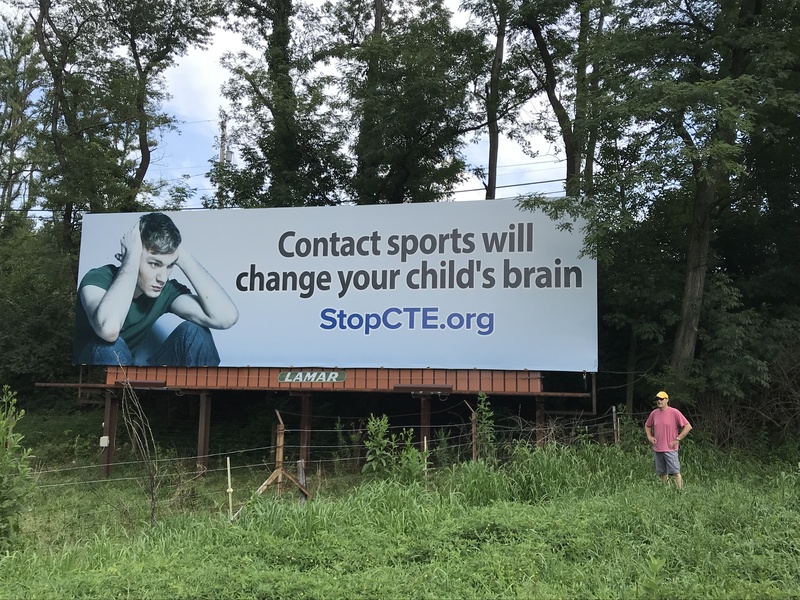 Please help us reach parents and make a difference because CTE is still not as well known as it should be, it is 100% preventable, and children need protected from harm and encouraged into safe sports. Pressing the Donate Button will open a small window where you can write in an amount to donate, and your contact information. It will then send you to a secure page on PayPal.com (you do not need a PayPal account, and you can use a credit card) through which you can complete your donation and it will be sent securely to our Foundation. The Patrick Risha CTE Awareness Foundation is a registered 501( c )( 3 ) not for profit organization, and your donation may be a tax deductible. We will provide you with a written acknowledgment of your donation. Thank you.